Eight wells in a surficial aquifer on the east of Cottonwood Lake supply the water to the treatment facility where it is filtered to remove iron and magnesium. Water meters are read monthly. Most of the houses and businesses have remote reading meters so they are read from outside the building. The Windom Water Treatment Facility, built in 1998, has a design capacity of 3.3 million gallons of water per day. The plant supplies water to City of Windom residences and businesses as well as the City of Bingham Lake, Poet Biorefing and the Red Rock Rural Water System. The Windom water distribution system consists of 40 miles of water main, 300 fire hydrants and two elevated water towers for a total storage capacity of 1,500,000 gallons. 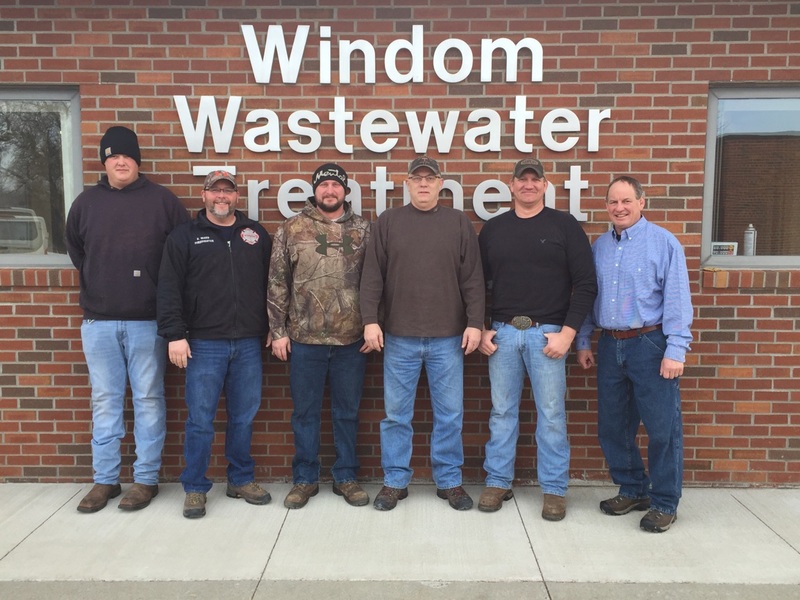 Windom’s wastewater treatment facility, built in 1995, demonstrates the commitment of Windom and its citizens to the preservation of Minnesota’s resources for future generations. Total cost of the facility was $4.1 million. It is designed to treat an average wet weather flow of 1,830,000 gallons per day. It has consistently produced an effluent quality that surpasses the required stream quality standards. Major upgrades at the wastewater plant and main lift station to be completed in 2012 at a cost of $2.6 million.